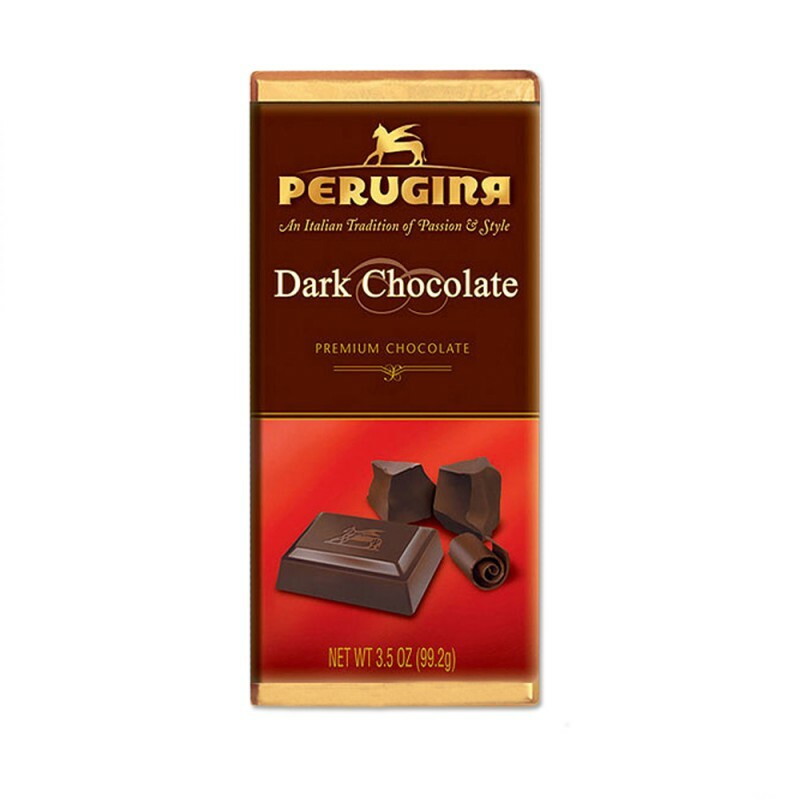 Perugina chocolates come from an Italian tradition of passion and style. 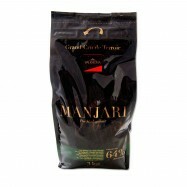 The Company selects only the finest cocoa beans, roasting and blending them to perfection. 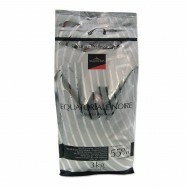 This premium dark chocolate has a hidden natural flavor of vanilla with a hint of caramel. 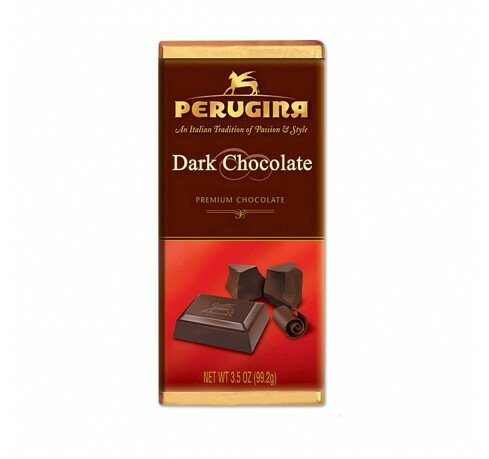 Perugina chocolate bars come in a wide variety of tempting flavors for the discerning chocolate lovers.